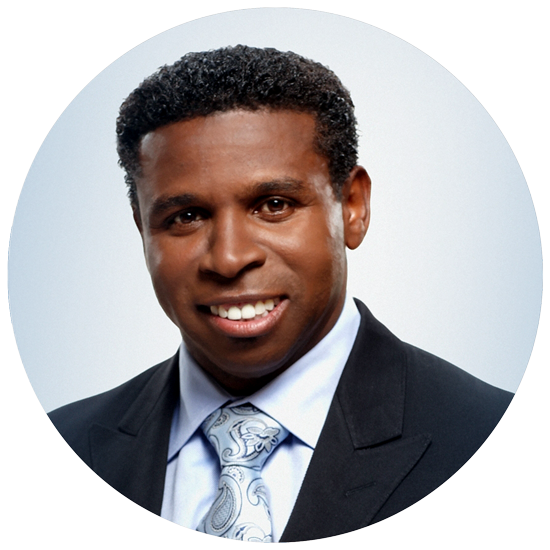 Michael “Pinball” Clemons, is a Canadian Football League legend and an icon of sporting excellence, community leadership, and personal integrity. With boundless energy and moments of quiet introspection, he talks about teamwork and the potential each of us has to achieve anything we set our minds to. Good-natured and unabashedly emotional, he shows you how to put your heart into everything you do.